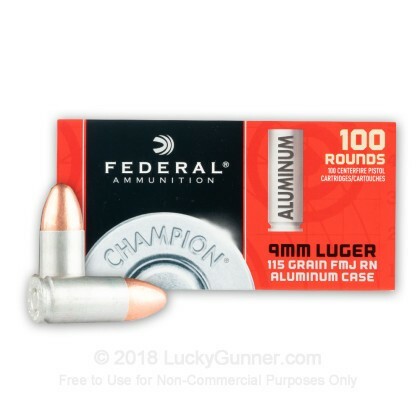 If your shooting hobby is starting to wear on your wallet it might be time to try this aluminum-cased 9mm ammo by Federal Champion. 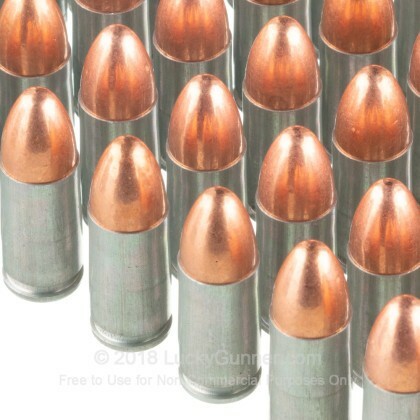 Aluminum-cased ammunition is a cost-effective alternative to brass ammo simply because aluminum has a lower market price than brass. 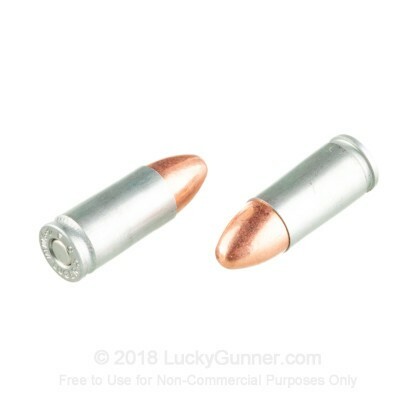 These aluminum casings are light-weight and anti-corrosive, so you can store them for long periods of time without worrying about rust taking out your ammo stockpile. Please note these casings cannot be reloaded. 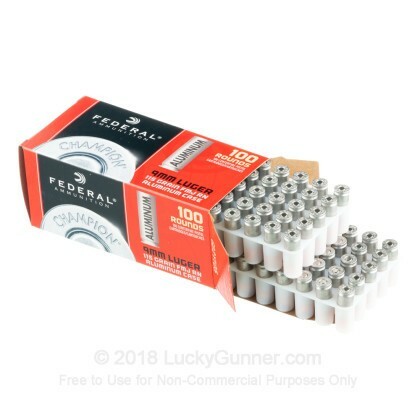 Each 9mm cartridge in this box of 100 contains a 115-grain full metal jacket (FMJ) projectile with a muzzle velocity of 1145 fps. The 9mm caliber is extremely popular among handgun owners because of its reliability and effectiveness in self-defense situations. If your goal is to train for self-protection scenarios, shooting 100 rounds of this Federal Champion ammo will help you perfect your marksmanship so you can take out any threat that comes your way. 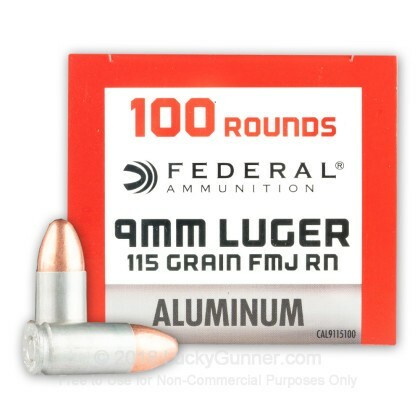 Order your 100-round case of this 9mm aluminum-cased ammo by Federal today! Have run close to 6000 rounds last year through a Beretta 92, Sig P226, Sig P320, and Sig P229. Except for ONE defective round (bullet not properly seated) they have performed flawlessly even during 300+ round training sessions. To the person who said it jams in his smith, smiths jam with any round. I ran 500 rounds no issues. Works okay in my Glock 43 and my new Ruger PC carbine. Have had no failures at all. If you want ammo to shoot up, this is it. I didn't have to cut the grass first either. This ammo has functioned 100% in my SIGS and Glock. A cheaper alternative especially in areas where you have a hard time finding your brass or simply want to save a few dollars. Stuff runs great in my Sigs, Glock, and Springfield. Can’t beat it for the price. My Glock 17 eats-em up in seconds! Jams in my Smith & Wesson MP9 shield. 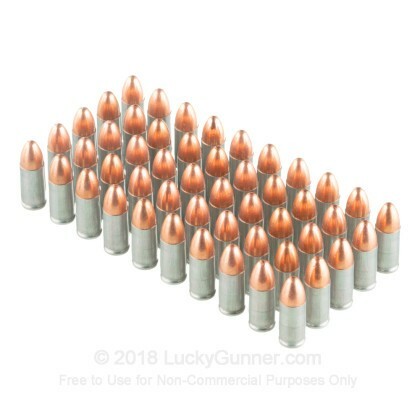 Now I have 300 useless rounds... better spending a penny more for brass cartridge. In terms of budget practice ammo, I've found this ammunition to cycle consistently in a Glock 17, Glock 19, and a Glock 34. It also doesn't have the cycling issues that steel case 9mm does with Magpul Glock magazines. We also have this 9mm - 115 Grain FMJ RN - Federal Champion Aluminum - 1000 Rounds ammo in stock in a bigger quantity.